I created an issue in the Linux Deploy project. 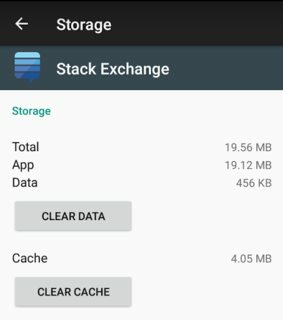 I was using SD as an extension to internal storage, and I was able to store applications and files there normally. I would like to use Kali Linux through Linux Deploy (if there is no other way), but the system can only have a maximum of 4GB per account of the created .img file and the format of the card, which is very little in my opinion. So I tried to follow this tutorial for an installation with more space for the operating system. And an ext4 for the operating system installation. 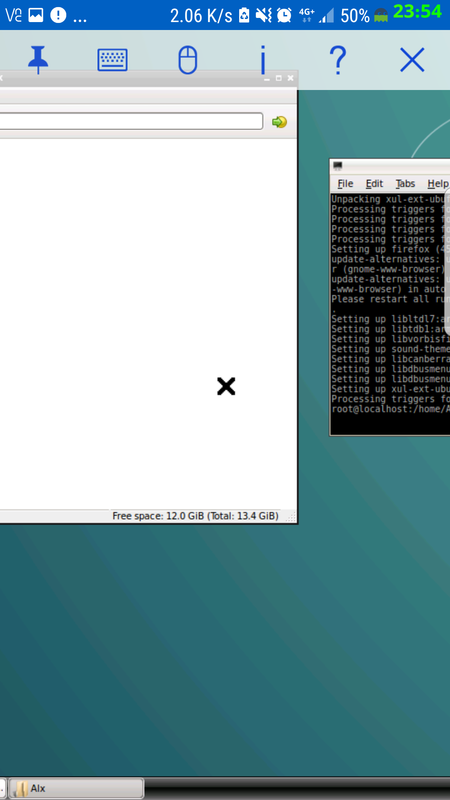 I've ejected the ext4 partition to install Kali Linux. And everything worked perfectly! 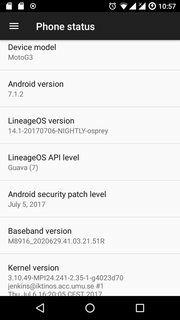 Kali Linux was working just the way I wanted it, but when I tried to use my smartphone as before, I realized that I could no longer transfer my applications to the fat32 partition I created for it. The option to transfer applications to SD is no longer displayed. 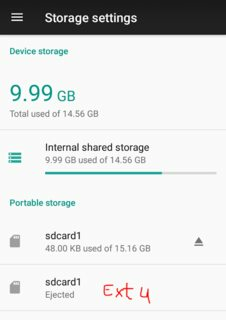 I tried to transform part of SD as Adoptable Storage again but do it directly from the smartphone, formatting all the storage, undoing all created partitions. 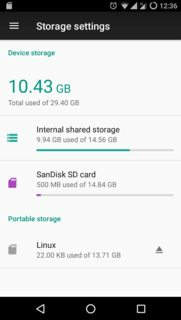 Format everything and use 50% for Adoptable Storage (by adb or Root Essentials). 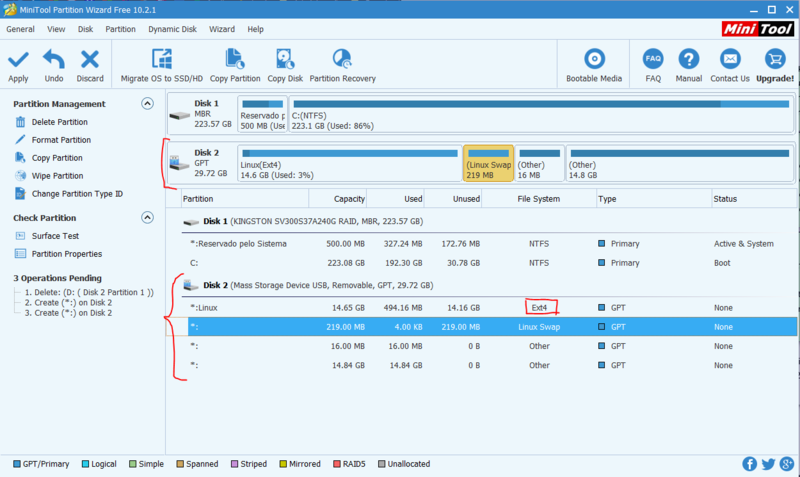 Remove the SD from the smartphone and insert it into the computer to create the other partitions (ext4) with MiniTool because Android Partition Tool (AParted) was not able to do this. Ok, now I can transfer my applications to SD, and I also have the ext4 partition for installing Kali Linux, but now Linux Deploy can not see this partition mounted or ejected by Android. Is it possible to do what I'm trying? Use half the SD as Adoptable Storage and the rest as ext4 to install Kali Linux? Am I forgetting to set something up? Not the answer you're looking for? Browse other questions tagged linux adoptable-storage ext4 or ask your own question. 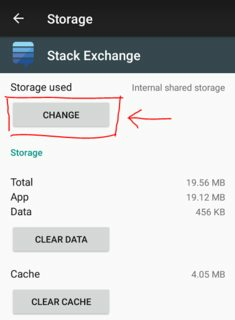 Will changing phone storage to EXT4 filesystem cause issues? 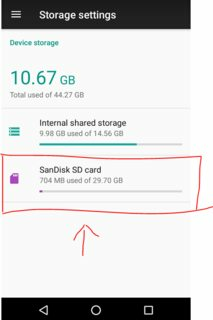 Cyanogenmod works with ext4 filesystems on sdcard?